Tutorial to create an Infinite Plex or Emby server on a VPS with a cloud service such as Google Drive. 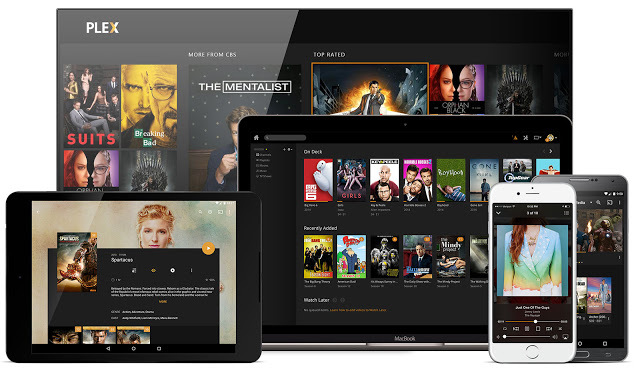 Use the simplified setup for a one step installation of Rclone, Plex, Tautulli, Emby, Sonarr, Radarr, Deluge, NZBGet, Jackett, Netdata, Organizr, Ombi or Portainer. Lidarr, SABnzbd, Radarr4k and Monitorr are available as well. Installing and maintaining an infinite media server was never easier! By popular request, at long last here is a donate button. Thank you SO MUCH for your generosity - I promise I will think of you when I sip that coffee! You can still view the Legacy Tutorials, though they are no longer maintained.